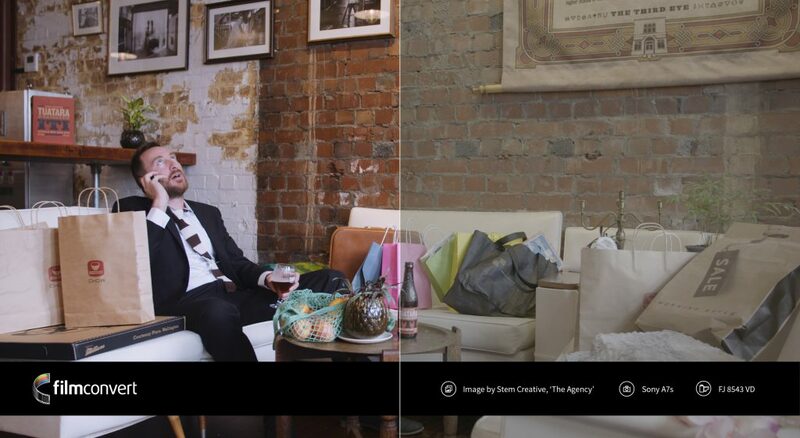 FilmConvert is a simple, pro-level colour grading tool that adds adaptive film emulation and grain to your digital footage. 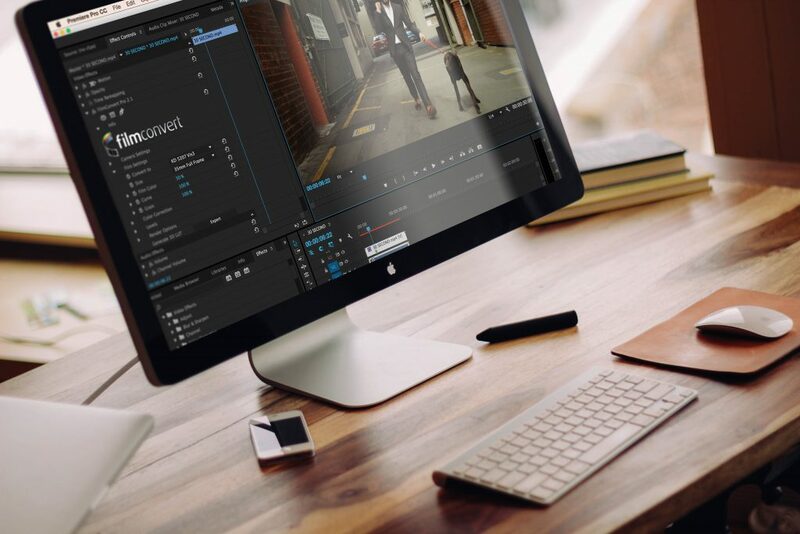 Used as a standalone app or as a plugin for all of the major NLEs FilmConvert makes it easy to create a near real film look for your footage and does so without bogging down your editing software. In this episode we interview John and Sam from the FilmConvert team and they take us through the why of FilmConvert creation, how it can be used, and give us a sneak peek at their upcoming new software called CineMatch.